A wider and wider catalogue for Aignep, which goes on expanding in new sectors and new countries. The new electro-pneumatic valve Series 15V represents the first step taken by Aignep in mechatronics. The Italian company Aignep, operating in the sector of fittings and solenoid valves, has widened its range of products, which find applications in several industrial ambits. To talk about all these novelties, we met, at the headquarters at Bione (Brescia, Italy), Mr Graziano Bugatti, engineer and General Manager of the company. Besides describing the new products, he illustrated us how the constant expansion of Aignep on international markets is proceeding. From this point of view, the step taken in the mechatronics world is very important. 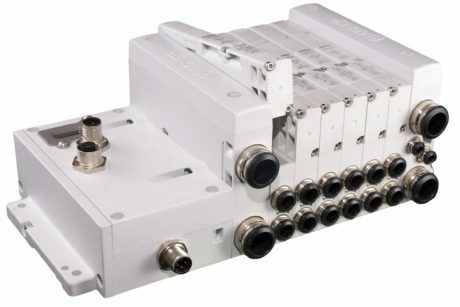 Aignep starts operating in mechatronics: the company, specialized in pneumatics, releases a new electro-pneumatic valve: the Series 15V. Compact and modular, the new implementation by Aignep grants also high performances. «This is a brand-new family inside our production and represents for us the accomplishment of a course that has led us to complete pneumatics with some solutions that are now suitable for the mechatronics sector, too», told us Bugatti, adding: «This will be the first of other products that in time will meet the requirements of this market ». To stress the importance of this product in its range, Aignep has also dedicated a specific catalogue to the Series 15V. The new electro-pneumatic valve is characterized by the high speed of switching times and by its simple interfacing with the control instruments of machines, both PLC and CNC. 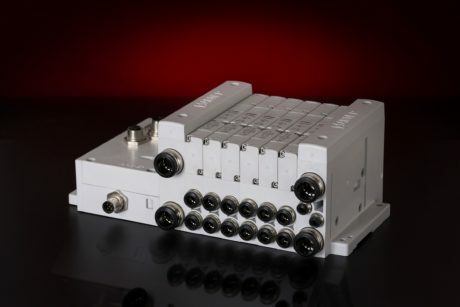 The Series 15V is available in four standard communication typologies: Profibus and 37 poles, Profinet and EtherNet/IP. The Series 15V is characterized by high performances, compactness and modularity. the valve block already assembled in the wished configuration or to buy the single components. Moreover, Aignep has introduced on the market the in-line female threaded valves, to open and to close fluid systems in automation processes. The particular structure grants a total flow, a perfect seal and a special resistance to encrustations. 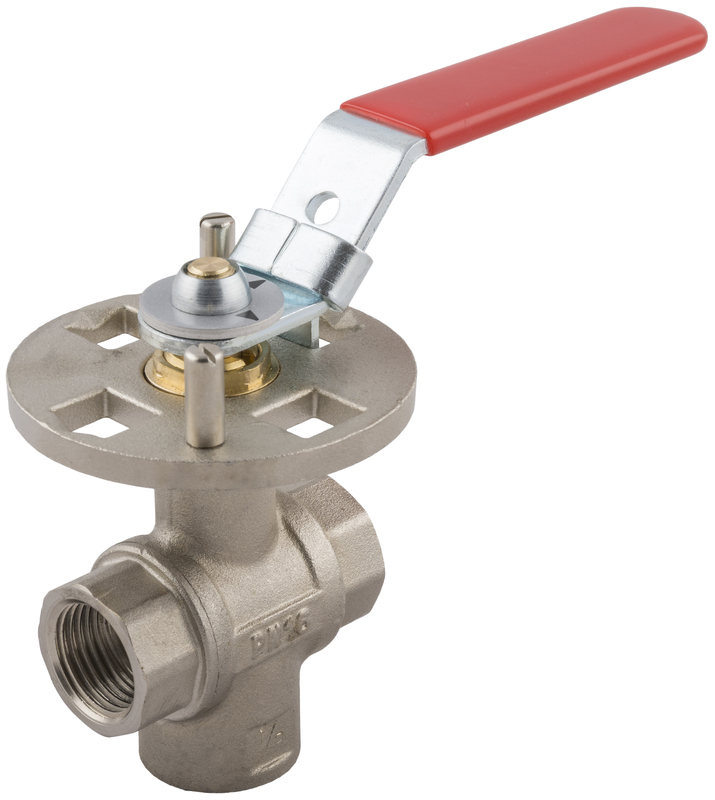 The valves can be secured with a padlock, to prevent accidental damages or operations. The range of in-line valves is available in 14 models with cylindrical thread from 3/8 to 2″, in standard version art. 6750L or in the quick discharge version art. 6755L. Also the 3-way female valves art. 6765L, “T” –shaped, and art. 6760L, “L” –shaped, are available with cylindrical thread from 1/2 to 3″. For safety reasons, it is not possible to disassemble the screw from the handle. This line of ball valves has recently obtained the official codification and registration by the major French automotive companies. The 6750F valve with padlock. 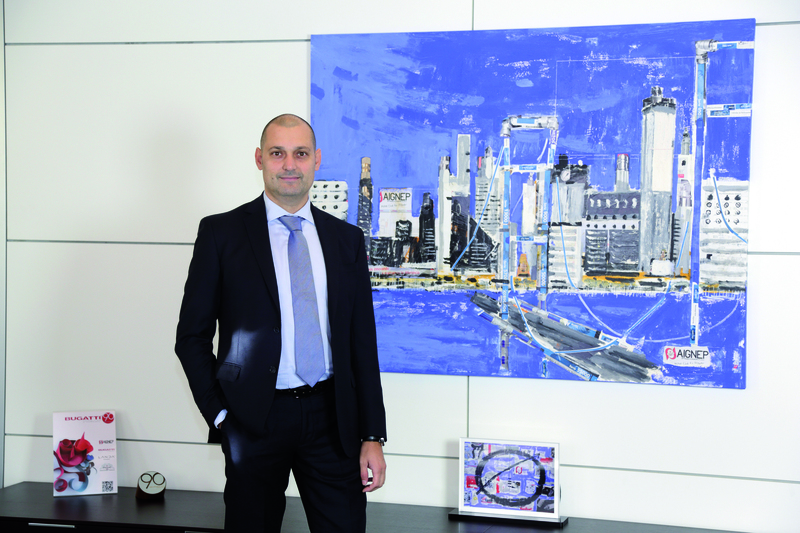 Graziano Bugatti, general manager of Aignep. Other important novelties by Aignep are two new lines of safety quick couplings: 0B120 series, for the UNI-ISO 6150 B-12 profile, and 0B140 series for UNI-ISO 6150 C-10, both characterized by the safe release through pushbutton and enhanced performances. This coupling typology is renowned in the automotive industry and complies with ISO 4414 and EN 983 safety regulations. Like automatic couplings by Aignep, these quick couplings are silicone-free, to allow their use in painting plants. Due to their structure, they can be used in heavy-duty applications. 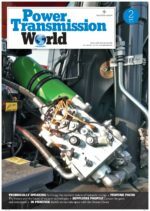 Bugatti explained us: «Thanks to the confirmation of the solution studied on our Top Flow coupling (Series 730, editors’ note), the two new series of 0B120 and 0B140 couplings have a revolutionary shutter typology, which allows a bigger airflow compared with similar couplings on the market. The next step under design phase is offering the compatibility with the UNI-ISO C-14 profile». Some pushbutton couplings of the new range. The range of Aignep quick couplings provides a suitable solution for users’ manifold requirements. 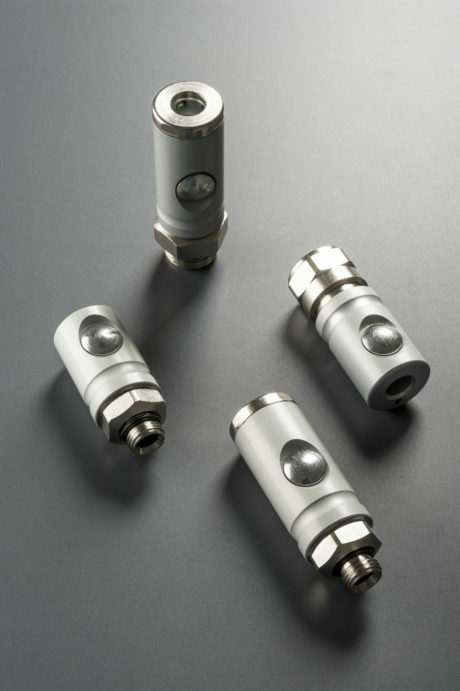 Different applications, performances and reliability are the advantages of the quick coupling range. Thanks to the novelties of the 0B120 and 0B140 series, Aignep can boast a portfolio of quick couplings and profiles as a world leader: 28 series, 140 models and over 600 connection alternatives for the best offer on the market. The richness of this category is enhanced also by the supported DN, which goes from the 2.5 mm size up to 12 mm. Aignep’s philosophy consists in offering full availability and interchangeability to consumers; for this reason, it has decided to develop only compliant or standard profiles. This philosophy is further consolidated by the devising of three socket lines, which allow the use of more profiles with a single component (like the multi-socket, series 190, which accepts even four ones). Besides, in safety ambit, Aignep has already implemented other four series with the “One-touch” system.